This Delray Beach property is a renovated 3 bedroom, 2 bathroom in the community of Sherwood Forest. The home has recently been painted and carpets have been replaced. It really looks like a brand new home. The high ceilings and sky light make the home feel spacious and bright. The master suite has a large walk in closet and a renovated en suite bathroom with sky lights and a spa like shower. The screened in patio is surrounded by beautiful landscaping to ensure privacy. The home is move in ready and ready for you! 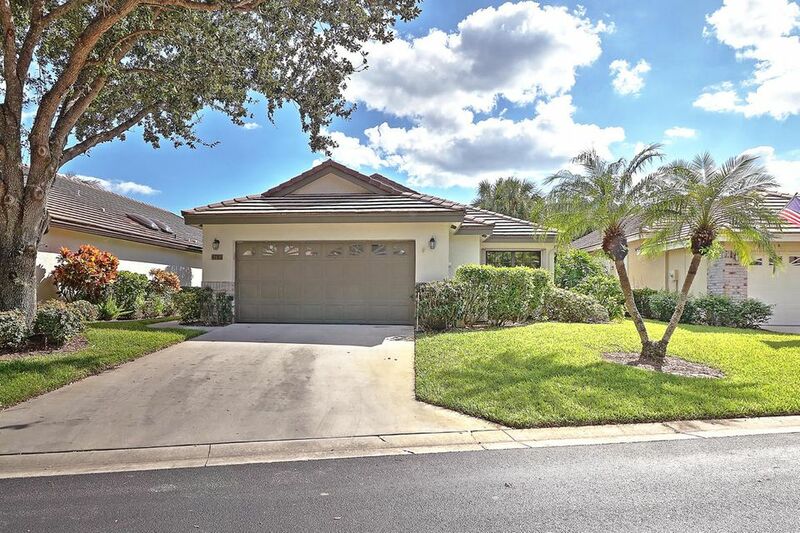 To get more information on 4780 Sherwood Forest Drive here in Delray Beach, please contact one of our dedicated Distinct Estates agents who will be glad to show you homes in Sherwood Forest or in other parts of South Florida.